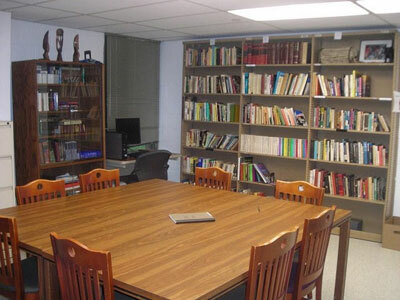 The Paul Robeson Library, located on the first floor of Du Bois College House, is a spacious study room open to all University students. 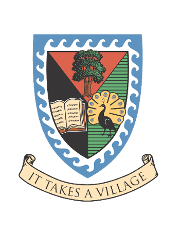 The library is named for Paul Robeson, an African-American who is known as an athlete, scholar, actor, singer and activist of his time. Robeson spent his last years in Philadelphia. The library holds a collection of about 1,500 texts ranging from fiction, collections of essays, historical text, psychology, sociology, and much, much more. The majority of these texts share a focus on members of the African Diaspora and its diversity. In addition to various books, the center also has copies of various periodicals, magazines, and current course textbooks. Periodically throughout the semester, various workshops are held regarding academic help services on campus, as well as other important factors for improving student life. Inside the center, students can access information about different departments and their services across the University.